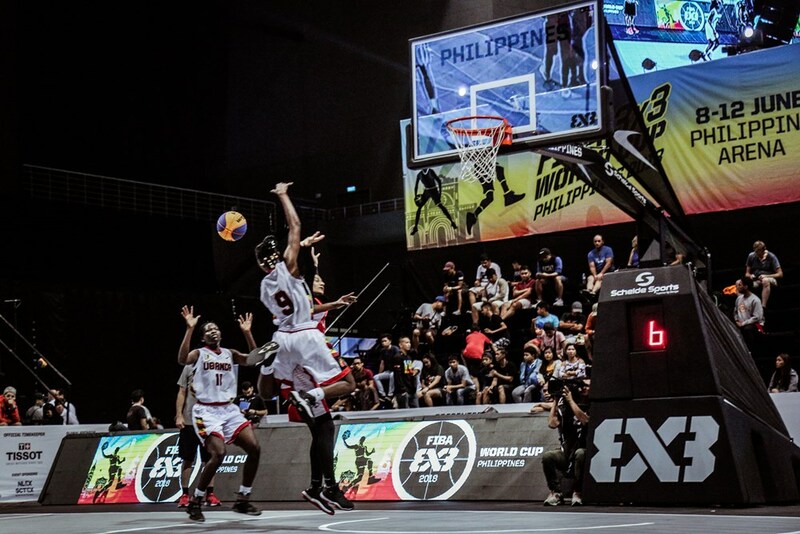 Uganda won one and lost the other in opening two games at the ongoing FIBA 3*3 World Cup tournament in Philippines. 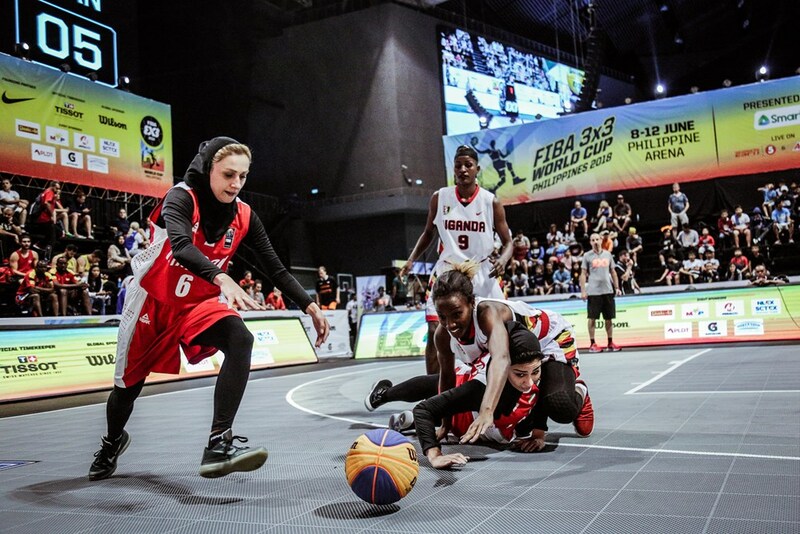 In their first game of the morning, Team Uganda lost 22-8 to defending Champions Russia in a game that clearly showcased the difference in quality between the two sides. Liudmila Sapova scored a game high eight points for the victors. Jamila Nansikombi and Sarah Ageno collected a team high 3 points each for Uganda. In the second game, Uganda rallied to an18-10 victory against Iran – the defeat is the second for Iran who earlier lost to USA, 7-21. Ageno scored 7 points to add Zama’s 5. Ritah Imanishimwe and Claire Lamunu added 4 and 2 points in that order. Mozhgan Khodadadi scored 6 points for Iran. Team Uganda will return to action on Monday with two games: first up against USA before playing Andorra (who lost 7-21 to Russia in their opener). The top two teams in each group will advance to the next stage, as the rest will play the subsequent placement matches.